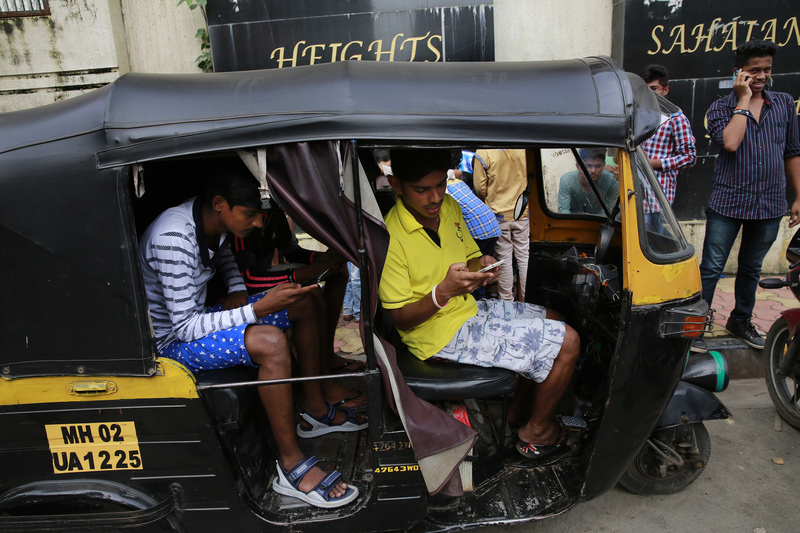 India is about to catch the Pokémon GO craze – beginning Wednesday. The country’s 4G-LTE carrier, Reliance Jio, has partnered with Niantic, Pokémon GO’s publisher and developer to bring the game to the Indian masses. Unofficially, however, many Indians have already been busy hunting Pokémon after force-installing the game on their smartphones. A new type of ransomware, called Popcorn Time, takes hijacking and ransoming your computer files to new levels. Popcorn Time threatens its victims with permanent loss of their data if they don’t pay the Bitcoin ransom. It also claims the files will be unlocked for free if the target becomes an accessory and helps infect two or more people with the malware. A new report from Menlo Security found that almost half of a million websites or 46 percent put their visitors at risk. According to the report, web exploitation affects vulnerable websites that run advertising without having sufficient security safeguards in place, or those that still run outdated software.